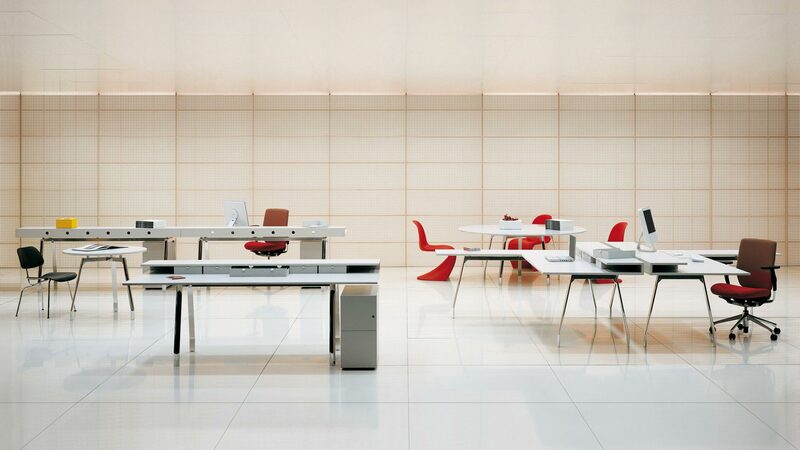 MDL System adapts to the developments and fluidity of the workplace, to interactions and communications between people and spaces. 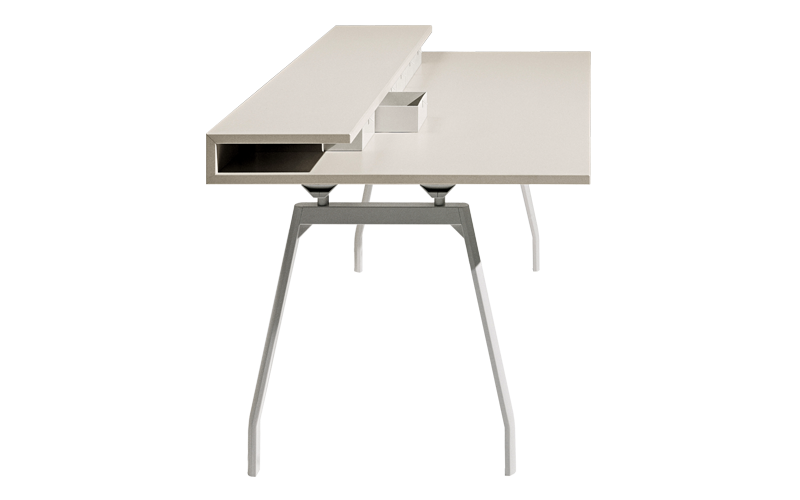 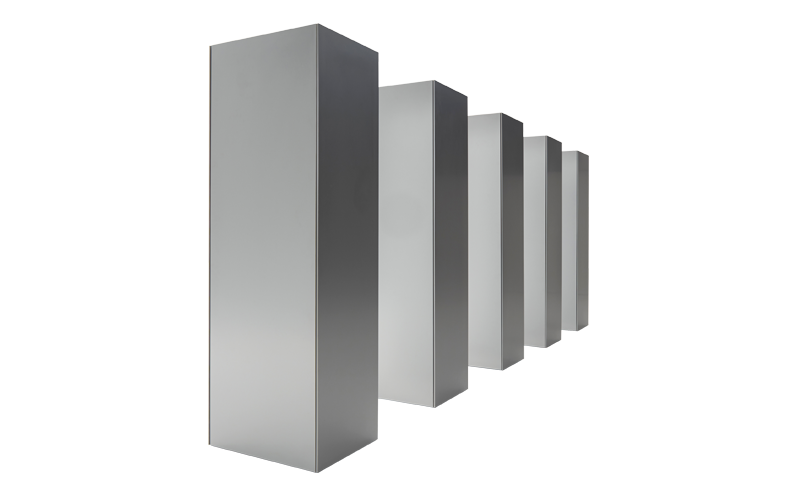 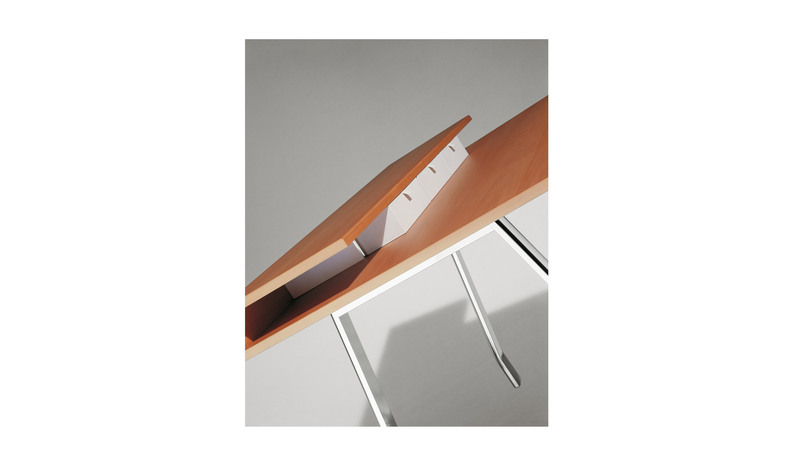 A system of tables, shelves and adaptable workstations, it is formally light, structurally flexible and functionally complete. 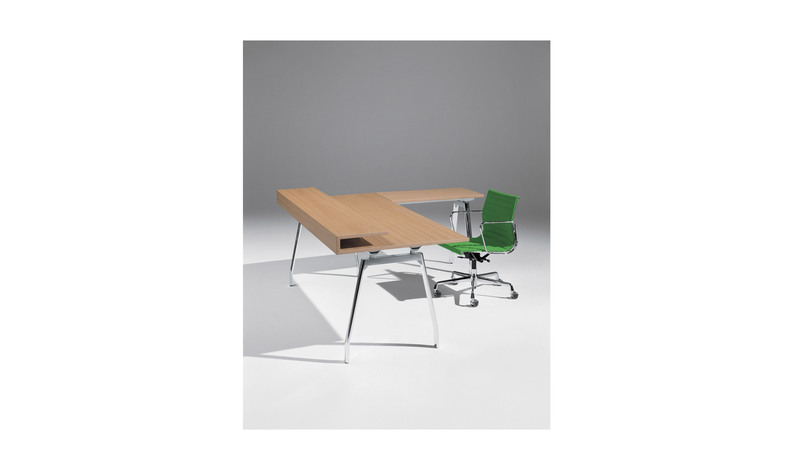 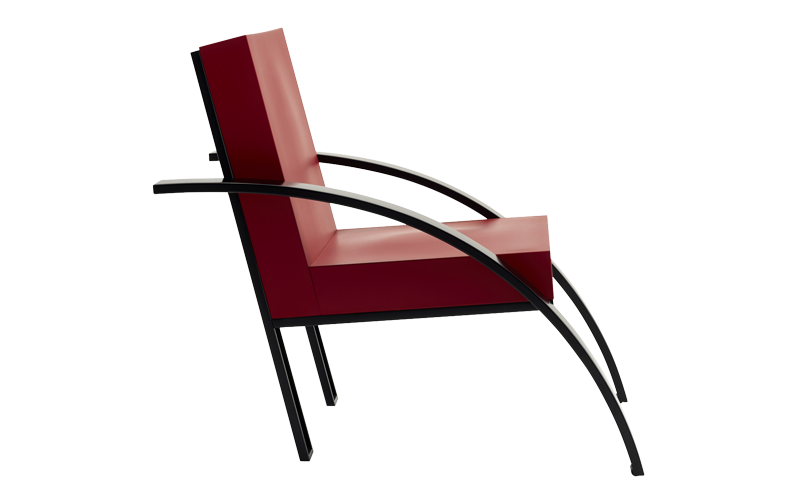 Style and functionality are at the heart of its design, in the outline of its component parts – polished extruded aluminum frames and legs – and in its composite materials and quality pearwood.